Perfect for private parties, corporate events, special events, fundraisers, and more! Reno's #1 Fleetwood Mac cover band (plus the occasional 90's jam), Meatwood Flack, have been hired to play your special event. And while your guests enjoy a genuinely rocking set from this powerhouse group, it seems the band may actually be unraveling from the inside out. Passion, Drama, Double-Crossing, and who missed the harmony during the second chorus of "Landslide"?! 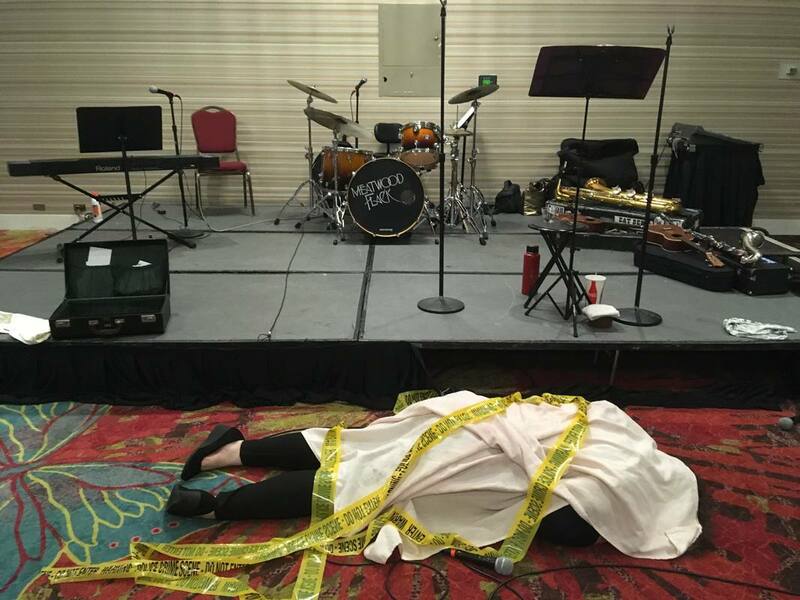 Hilarious, campy, and over-the-top in every way, this highly interactive murder mystery will leave your guests wishing they got the band's autograph before they fell apart. Join Detective JP Solvinstuff as your guests attempt to figure out WHO killed Rachelle Rachelle, HOW, and WHY! 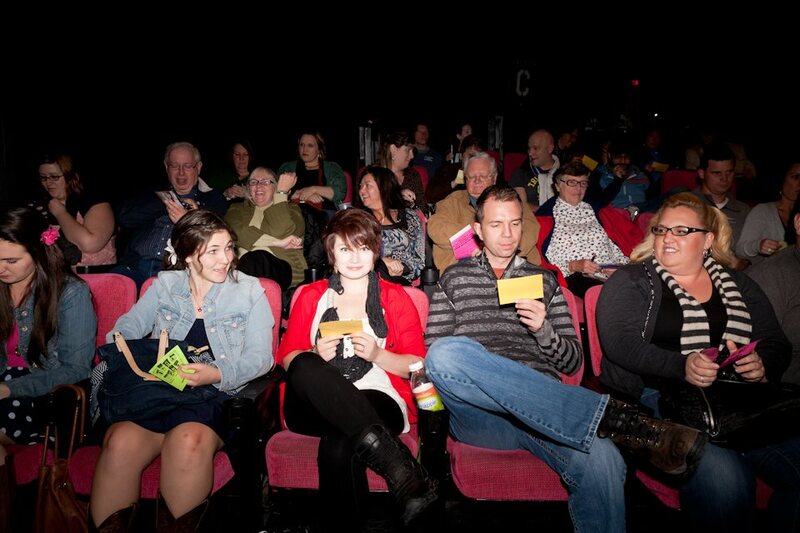 Guerrilla Style: Your guests have no idea they're at a murder mystery! It goes from, "Hey, this band is awesome!" to "Oh my god, are they arguing in the middle of their set...?" Fabuously awkward, and the surprise is always worth the tension. Traditional Style: Your guests receive an invitation to a Murder Mystery well in advance of the event, and are encouraged to pay attention closely to help solve the oncoming murder - but not before this great set of live music! CATERED PERFECTLY TO YOUR GROUP! We can include inside jokes, 3-5 of your most outgoing people, and your fiercest singer to really make the event something no one will soon forget! OR LIVE IN A VENUE!